1854 Media, publisher of British Journal of Photography, together with Magnum Photos, are calling photographers from around the world to enter “Portrait of Humanity”. 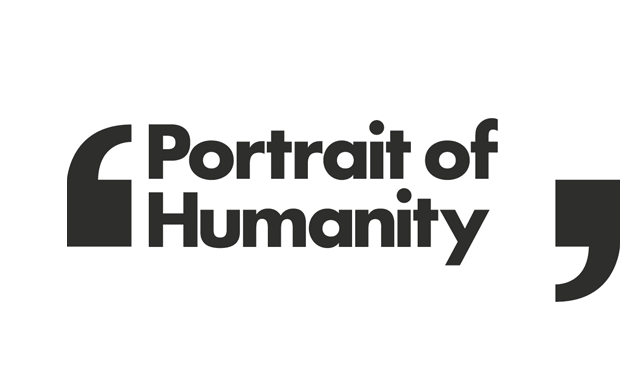 200 shortlisted images will be featured in the Portrait of Humanity Book. 50 winning images will be exhibited at various locations around the world from September – December 2019. 1st, 2nd and 3rd place will share $10,000 in grant awards to create projects that explore their interpretations of humanity. All shortlisted and winning photographers will receive extensive international press coverage. The Аward is focused on capturing the many faces of humanity. Inspired by individuality, community and unity, it is a unique opportunity for photographers and individuals to celebrate our existence through the power of photography. Entries are open to everyone, and to all interpretations of portraiture; self-portraits, group pictures, street photography. At its core, Portrait of Humanity will be a celebration of our shared values: Individuality, Community and Unity. Magnum Photos is an artist’s cooperative of great diversity and distinction, owned by its photographer members.